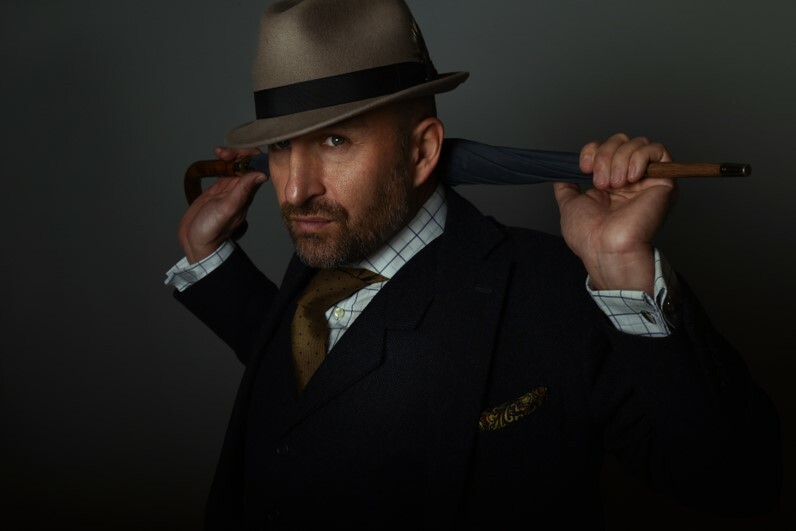 Award-winning cabaret star, and the UK’s most successful juggler, Mat Ricardo had run out of new tricks. So he bet everyone in the world that he could learn any trick they could think of. World-class juggling, magic and illusion, escapology, sleight of hand, knife throwing, stand-up comedy, feats of strength, dexterity, and the only good trick that exists with a fidget spinner.